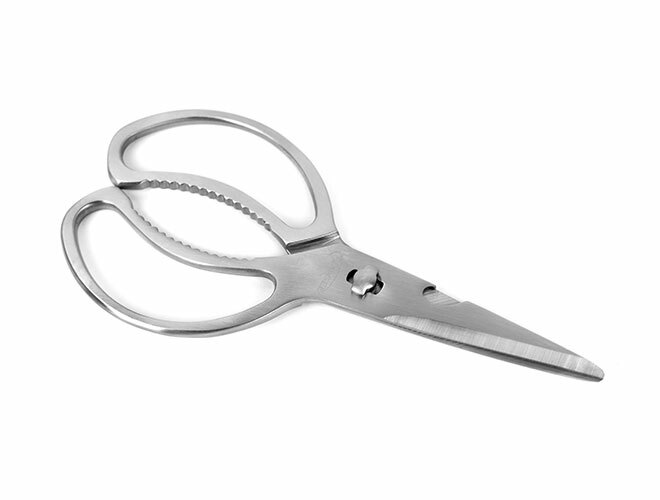 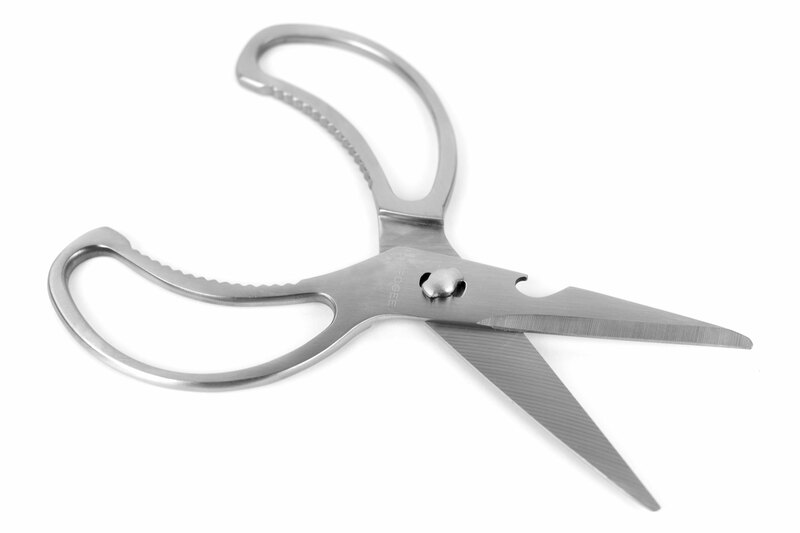 These Stainless Steel Come-Apart Kitchen Shears are super smooth and super sharp. 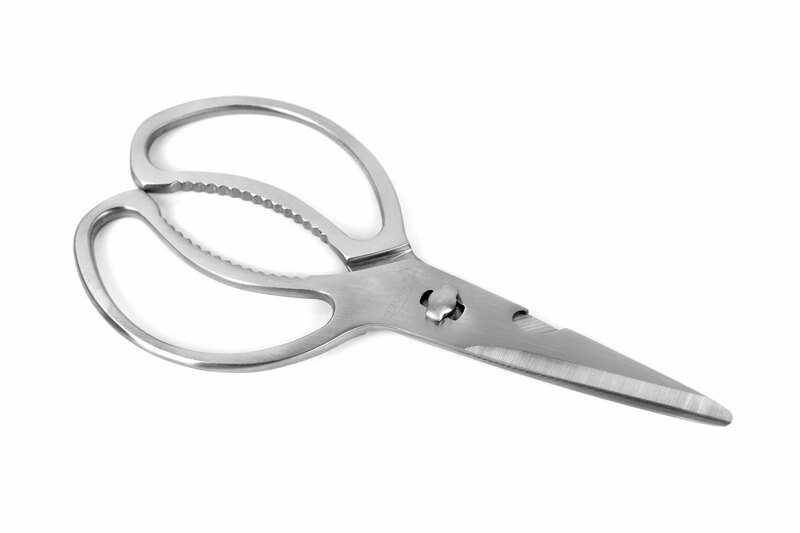 The solid brushed stainless steel construction feels sturdy in your hand. 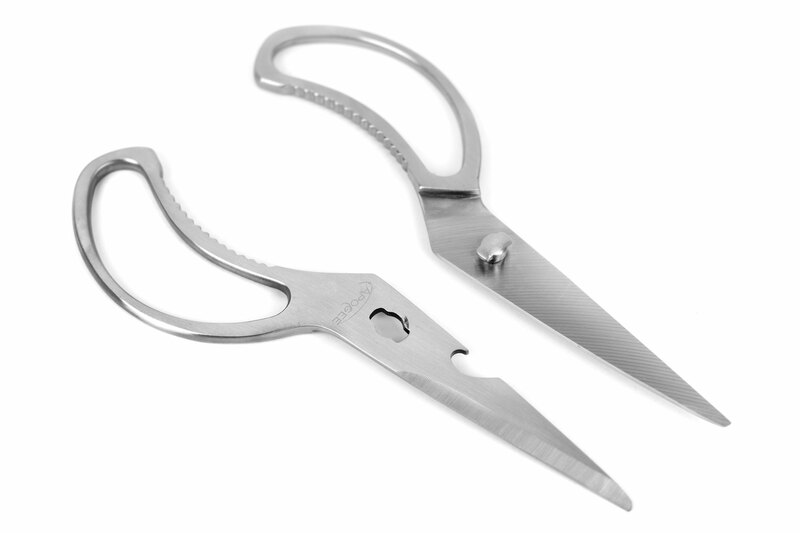 The blades will retain their edge much longer, making these multi-purpose shears.